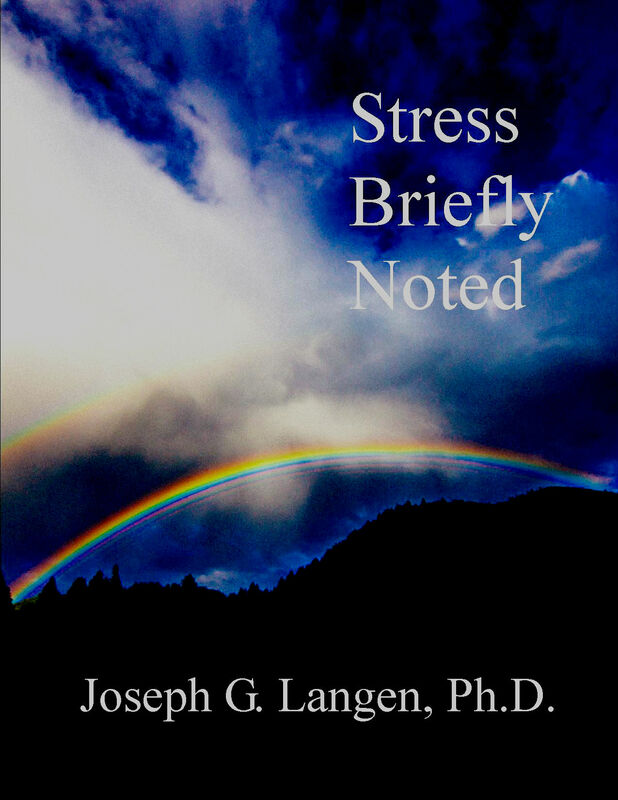 Stress Briefly Noted – A quick nuts and bolts approach to how stress affects you and what to do about it. Release your stress and reclaim your life– A blog on ways you can make sense of stress and find ways to avoid or manage it. Make the best of your teen years– A blog for teens about issues what pop up in your life. Parents and grandparents and teachers might also find it helpful in understanding the teens in their lives. Chats with my Muse Calliope– Reflections on the author’s adventures in the writing life. Sliding Otter Publications.– Regular posts on living a mindful life and managing its challenges. Sliding Otter News– a regular newsletter on the challenges and rewards of everyday life.